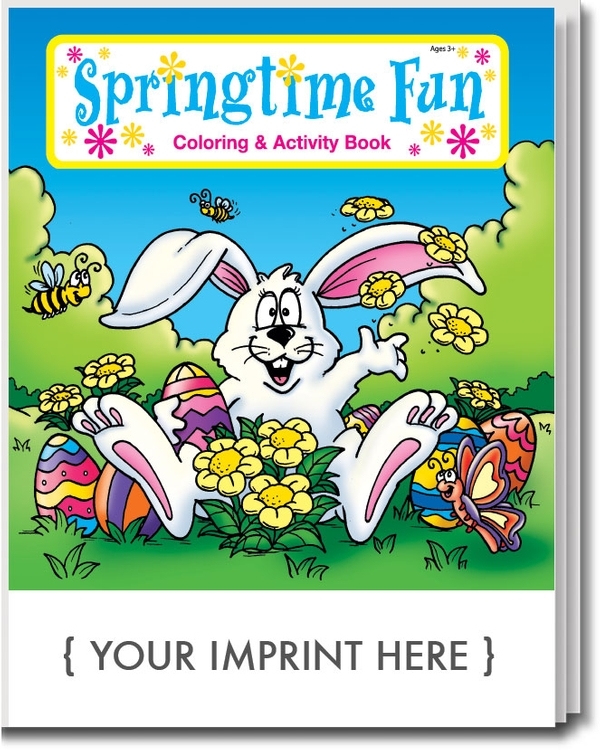 Enjoy the Springtime Fun coloring and activity book. Sprint means the flowers start to bloom, the birds chirp, and there is happiness in the air. Let your child experience these wonderful feelings in a fun and creative way. The book features a full color cover and 16 pages of games, coloring, and other activities. Recommended for children ages 3 and up. This product is also ideal for day cares, schools, and nurseries. Don't Forget the Crayons! Make it Easy -- Make it a Fun Pack: any coloring book or activity pad conveniently packaged with a 4-pack of crayons in a sealed poly bag. No assembly required.